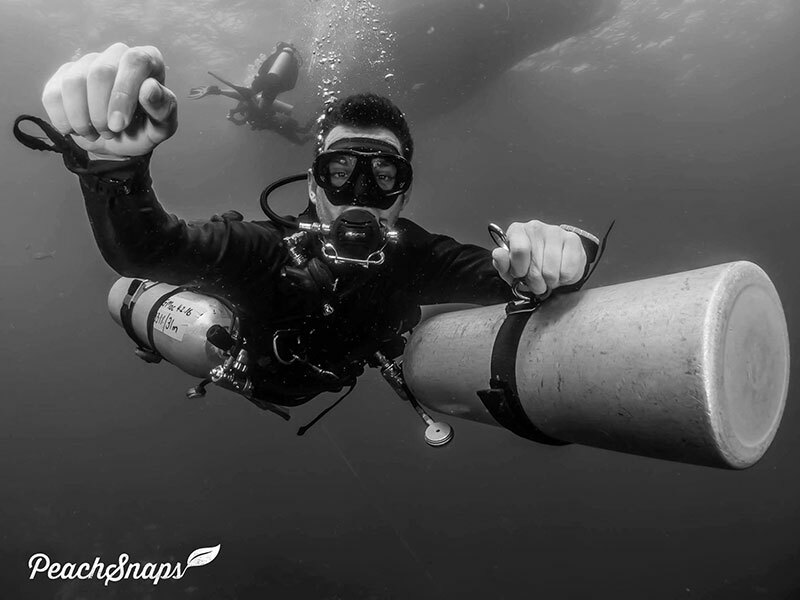 How do you stand out from the crowd when trying to land your dream job as a Divemaster? What can you do to make yourself an even better diver, even when you have become a PADI Dive Professional? 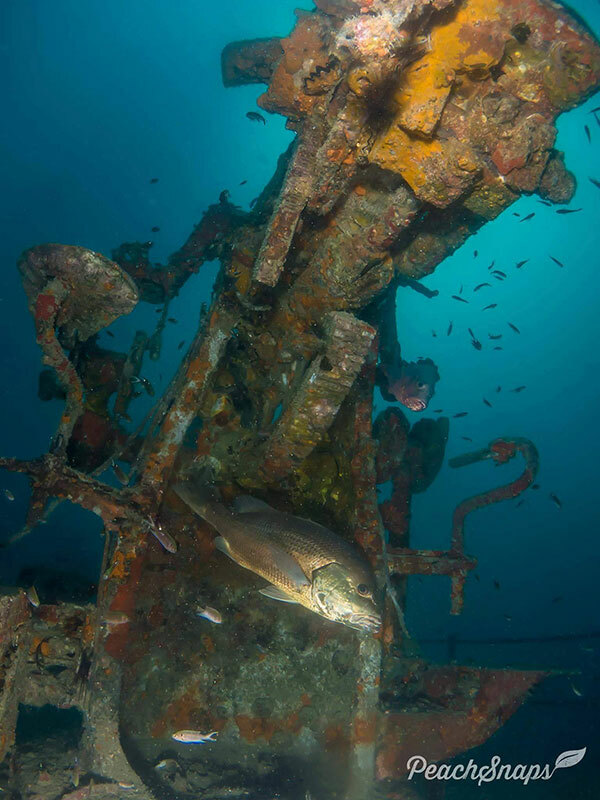 How do you go about getting the skills to do even cooler dives than you are already doing, like going deeper than ever before, diving inside shipwrecks, or even becoming a dive Ninja?! It’s easy! You become a Master Scuba Diver!! While becoming a PADI Divemaster puts you on the first rung of the professional diving ladder, becoming a Master Scuba Diver puts you at the very pinnacle of the Recreational Diving World. To become a PADI Master Scuba Diver you need to have logged at least 50 dives (very easy when you get 100 free dives with the Sairee Cottage Divemaster Course), completed your PADI EFR & Rescue Course, and completed 5 PADI Specialty Courses. Here at Sairee Cottage Diving we have put together a package for the Specialty courses that is perfectly tailored to improve your resume for would be employers and give you some great diving experiences. Peak Performance Buoyancy – Master the art of true perfect buoyancy. Move through the water with the greatest of ease and nail down those extra skills like back finning, and make it look like you were born underwater. These skills are also incredibly useful for the wreck dives you will do so you don’t affect visibility in confined spaces. Emergency Oxygen Provider – Take what you learnt during your PADI Rescue Course to the next level so you have even more skills to help in an emergency situation. This specialty is a requirement to work in many dive businesses. Enriched Air (Nitrox) Diver – Increase your no decompression time limits so you can spend longer with your favourite fish or inside a shipwreck. This course is also a requirement to work in many dive businesses. The specialties you choose can be adjusted accordingly, depending on your particular requirements, but for those that want to become a true “ninja” diver we can exchange one of the courses for the PADI Sidemount Diver Course. Sidemount diving allows you to dive with two tanks of air rather than one. Obviously this can give you more time under the water (subject to normal no decompression limits), but it also allows you to become more streamlined and adopt different tank positions which is great for diving in confined spaces such as shipwrecks or caves. It also increases diver safety as you now have two completely independent air sources rather than one. But let’s be honest here, the most important thing about Sidemount diving is you just look way cooler!! By doing either of these packages with your Divemaster course at Sairee Cottage Diving you make a saving of over 10,000 Thai Bhat.